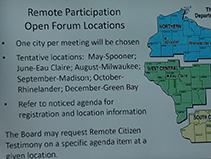 Alternate sites mean citizens won’t have to travel to NRB meeting locations. 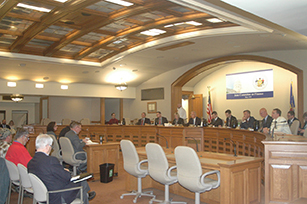 DNR not asked to take a position on Assembly Bill 39, which would increase fines for poaching. 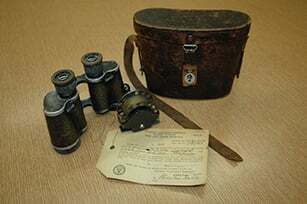 His reporting key to the banning of DDT. 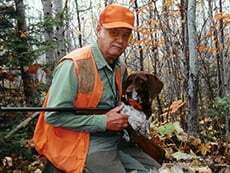 Fellow 2019 inductee Craven instrumental in beginning a national educational effort teaching benefits of hunting. 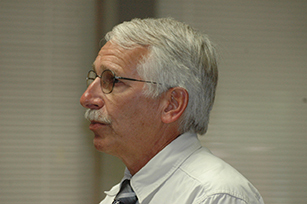 Veteran sportsman Scott Loomans to head up DNR Dvision of Fish, Wildlife and Parks. 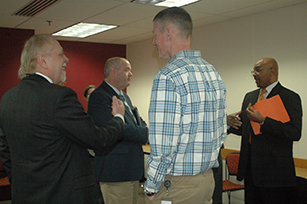 NRB members consider joint meetings with Department of Agriculture, Trade and Consumer Protection board. 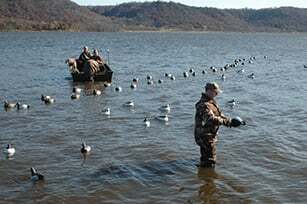 Positive birds were picked up in Ashland, Douglas counties. 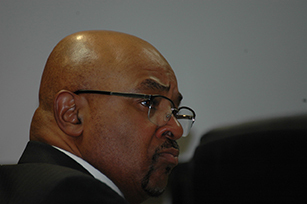 Understand that Preston Cole is not the political appointee of the past. He has natural resources credentials with a degree in forest management, and he worked for the Missouri Conservation Department. 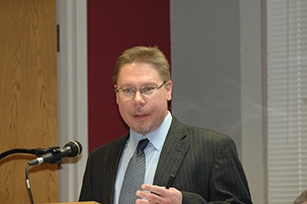 He has served on the Natural Resources Board for 12 years, where he gained a good understanding of the DNR, and has seen its warts. 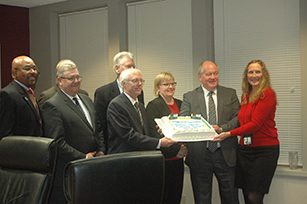 Cole has served on the Natural Resources Board since 2007. NRB members reluctantly approve emergency rule on DNR/tribal Lake Superior commercial fishing agreement. 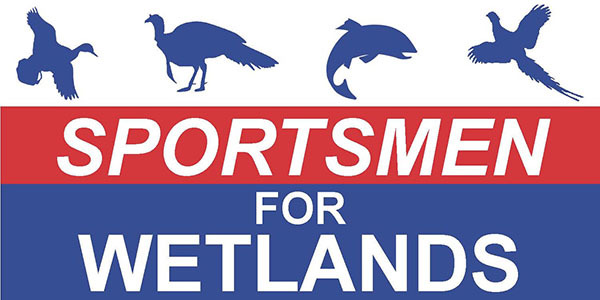 Six state conservation groups create new group called Sportsmen for Wetlands. Many wildlife species depend on young forests, and work in that direction could be funded through such a stamp. 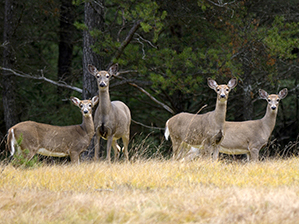 Wisconsin game farm owners must still comply with enhanced fencing requirements of CWD emergency rule. Conservation groups, sportsmen convince NRB members that there is no scientific information available to support Nov. 30 closure. 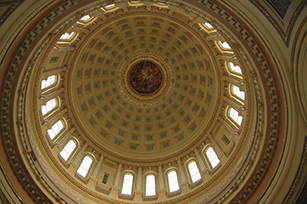 Early comments hint that JCRAR members might do just that when Wisconsin Legislature reviews new CWD rules during Oct. 1 hearing. And if they kill the CWD rules, short-term politics will again trump long-term science. No final decision made yet on possible early closure for Wisconsin’s ruffed grouse season. 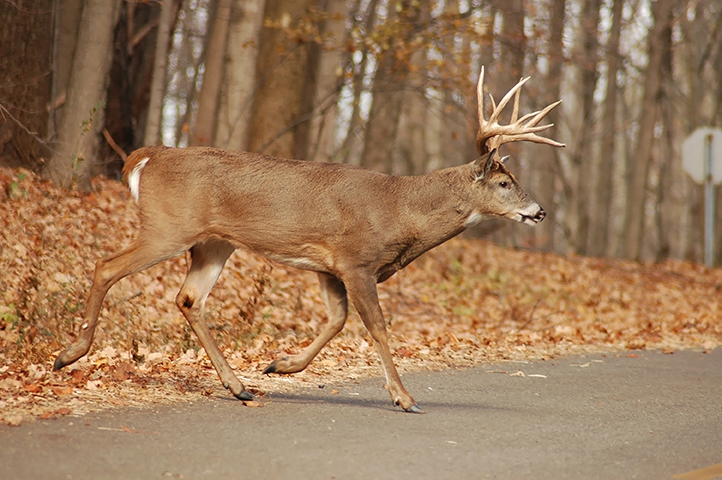 Should Wisconsin pay hunters and landowners for CWD-positive deer? Retired Wisconsin deer biologist Mike Foy has a unique pay-for-performance idea. 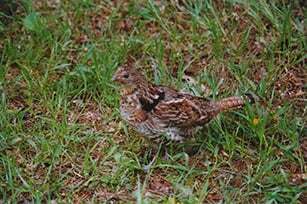 Riggle calls for a Nov. 30 emergency closure to 2018 Zone A ruffed grouse season. 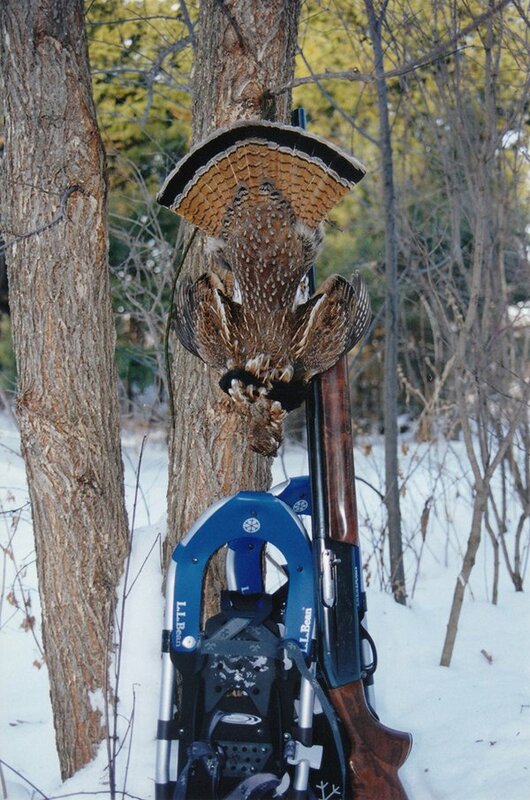 Will Wisconsin grouse hunters see earlier end to pending season? 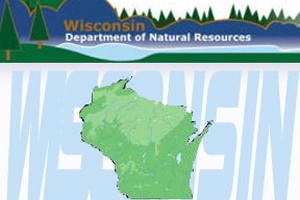 Wisconsin DNR and Natural Resources Board considering a Nov. 30 closure in northern and western counties. 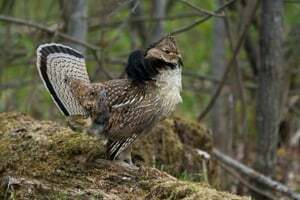 What’s happening to ruffed grouse in the Upper Great Lakes states? A number of factors could be impacting grouse numbers, but West Nile virus is being eyed as the biggest culprit. 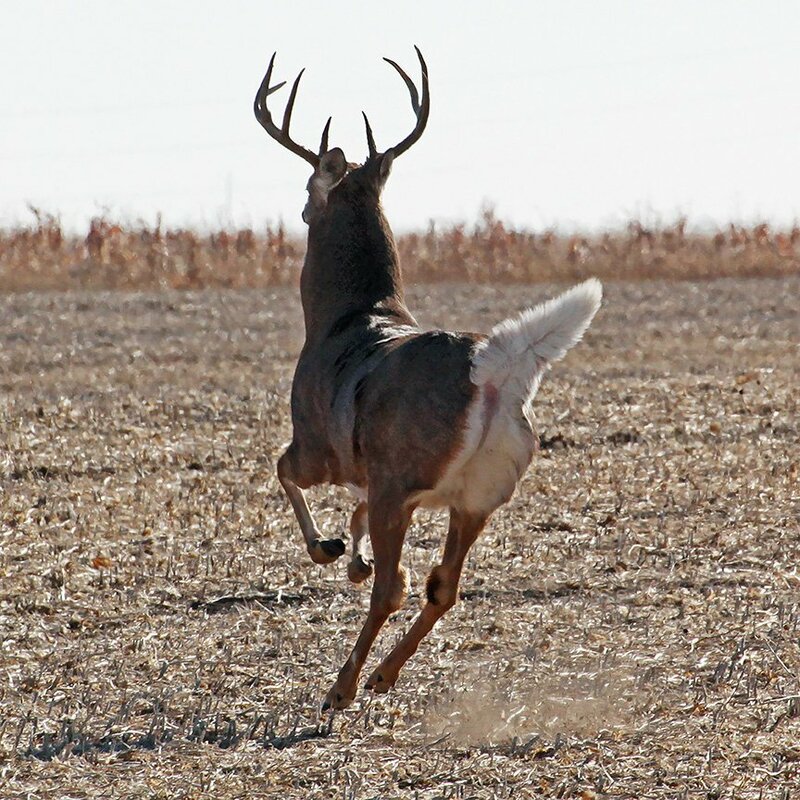 Who is ‘the decider’ on the Wisconsin deer management landscape? 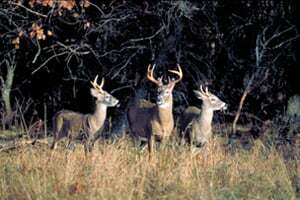 CDACs, DNR, Natural Resources Board, and individual hunters tugging on antlerless deer quota recommendations.